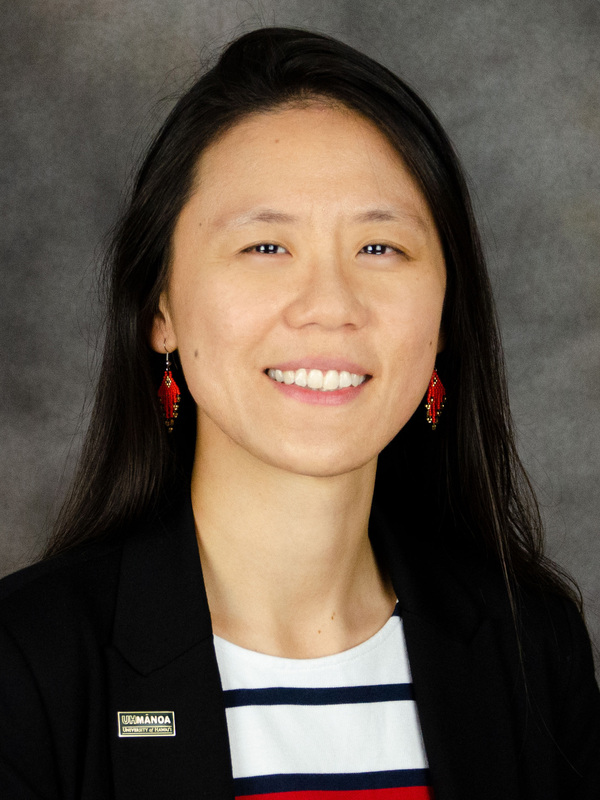 Dr Victoria Fan is an assistant professor of health policy based at the University of Hawai‘i at Mānoa. She is also an FXB fellow at the Francois Xavier Bagnoud Center for Health and Human Rights at Harvard University, an adjunct fellow at the East West Center, and a visiting fellow at the Center for Global Development. She earned her doctor and master of science in global health and population from Harvard School of Public Health and bachelor of science in mechanical engineering from the Massachusetts Institute of Technology. Her work in health economics and health systems has contributed to identifying the health financing transition, landscaping the health workforce in China and India, and assessing payment and incentive mechanisms. She has written papers on aid effectiveness and value for money of development assistance for health. Her work using impact evaluation and economic evaluation in health have assessed the costs and benefits of health interventions and health risks, including social policy, diabetes prevention, dental sealants, end-of-life care, and pandemic influenza. She has been invited as a guest speaker by, or given advice to, multilateral institutions (e.g. UNICEF and WHO) as well as national governments (e.g. China, India, South Korea, Thailand). She has worked with nongovernmental organizations in Asia (BRAC, SEWA, Tzu Chi) and at units at Harvard University (Harvard Initiative for Global Health, Harvard Global Equity Initiative, Harvard University Program for Health Care Financing). She previously served as a consultant for the China Medical Board, World Bank and World Health Organization and on studies supported by the Rockefeller Foundation and the Bill & Melinda Gates Foundation. Fan VY, Savedoff WD. The health financing transition: a conceptual framework and empirical evidence. Social Science and Medicine, 2014, 112–121. Fan VY, Duran D, Silverman R, Glassman A. Performance-based financing at the Global Fund: an analysis of grant ratings and funding, 2003-12. Lancet Global Health 2013; 1(3): e161–e168. Fan VY, Mahal A. What prevents child diarrhea? The impacts of water supply, toilets, and hand-washing in rural India. Journal of Development Effectiveness, 2011; 3(3): 340–370. Lin SC, Hsu J, Fan VY. Silent virtuous teachers: anatomical dissection in Taiwan. BMJ 2009; 330. Anand S, Fan VY, Zhang J, Zhang L, Ke Y, Chen LC. Human resources for health in China: quantity, quality, and distribution. Lancet 2008; 372(9651): 1774–1781.